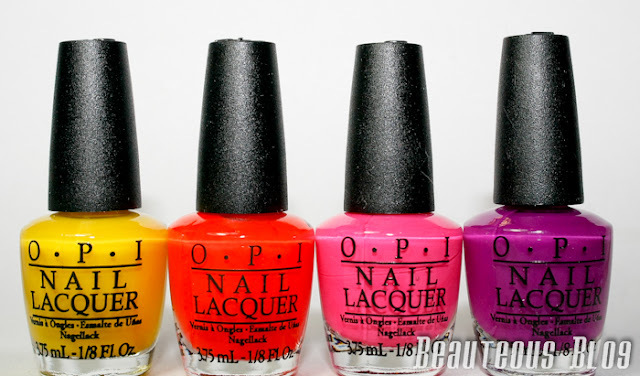 OPI Outrageous Neons is a set of 4 mini polishes, a mini white base polish and a mini top coat. This set is great for those who love a bold manicure. The polishes are all very sheer on their own but applied over a white base gives these colors a vivid look. White Base is opaque in just a single coat. It’s by far the perfect formula for a white base polish, non streaky and easy to apply. Top Coat gives a nice shine to the nails but takes forever to dry. Even after 30 minutes my nails were still not completely dry. 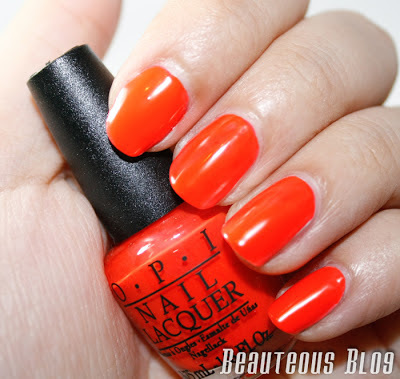 Formidably Orange is a vibrant orange that is easy to apply. It shows up opaque with 2 coats on top of the white base. Ridiculously Yellow is a neon yellow. This was opaque in 3 coats on top of the white base. Seriously Purple was the only difficult polish to work with. 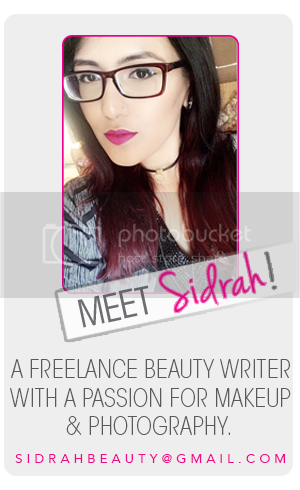 It's a straight purple which looks almost like a dark pink if you don't apply enough coats. I used about 4 or 5 coats and it still looks sheer and uneven. Riotously Pink is a bright hot pink that shows up opaque in 2 coats with the white base. Overall I love the vibrancy of all of the shades with the white base. 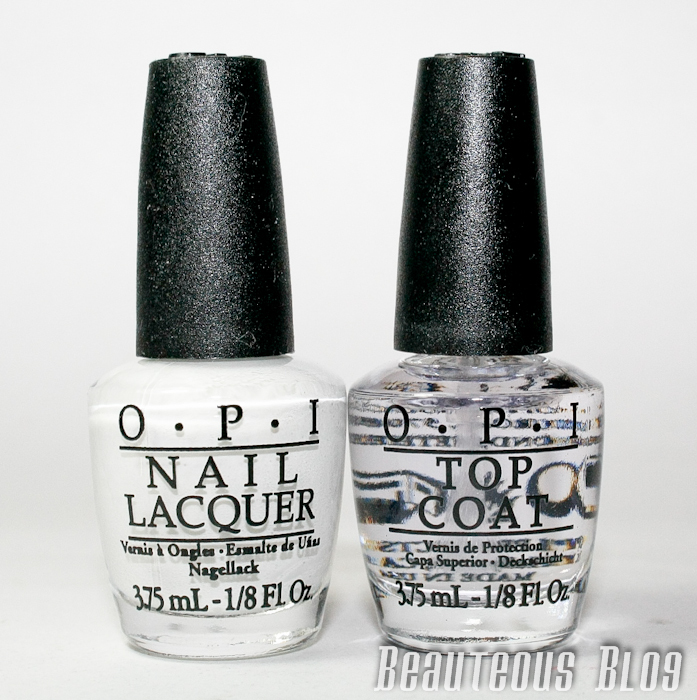 The base is a perfect opaque white that applies very easily without leaving streaks on your nails. Seriously Purple was the only disappointing polish since I love the shade of purple and I would've liked the shade to show up opaque. Without the white base it can work as a sheer polish which doesn't look bad at all, it'll just give a very toned down shade of purple. For the rest of the colors, these all give a very matte texture without the top coat. Once the top coat is applied it gives a gorgeous glossy finish to the polish. I can't pick a favorite out of the bunch since I love the out there shades of yellow, orange and pink. 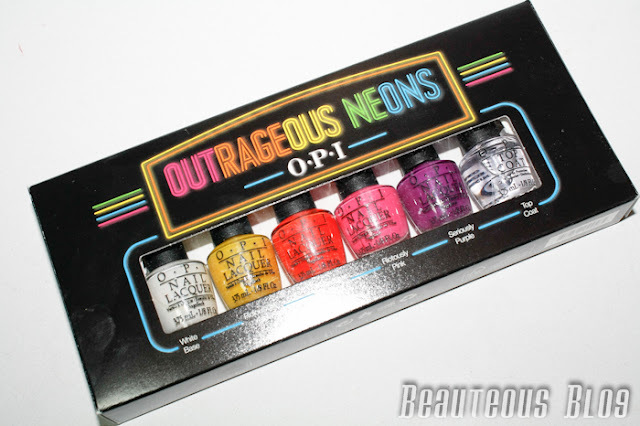 Have you tried out OPI's Outrageous Neons yet? 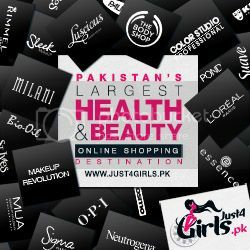 To purchase OPI in Pakistan visit their Facebook page for more information. the idea of a white base is new to me but I like the fact that the it will enhance the real colour of the nail varnish...the price of the set is not mentioned? omg ! 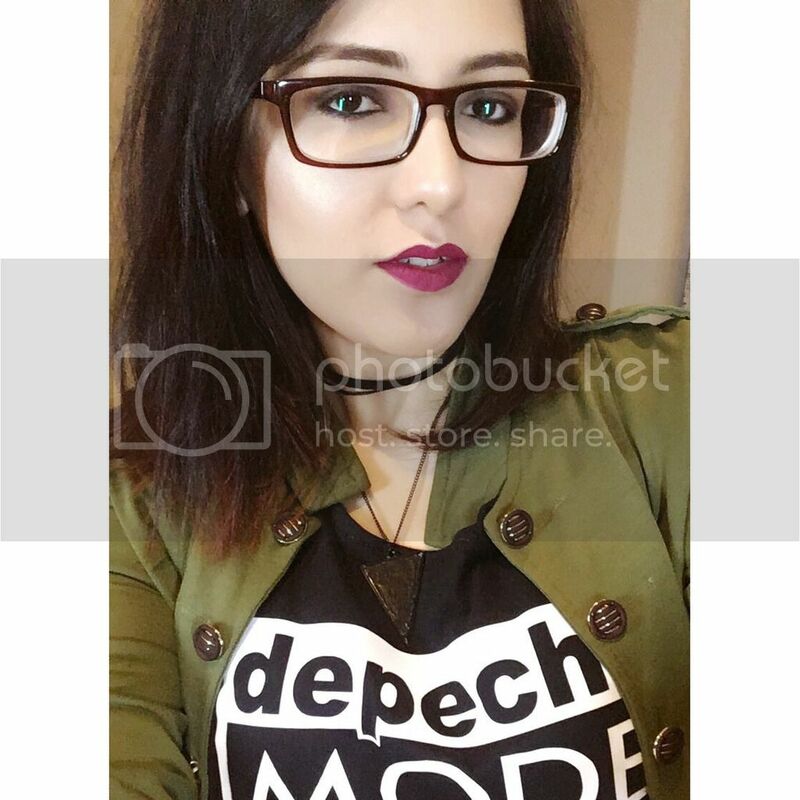 Love the shades so so much ! i had reacently wore Riotously Pink to an occasion it's gorgeous. Ooh, I actually really love white base. I find it hard to find great quality whites!